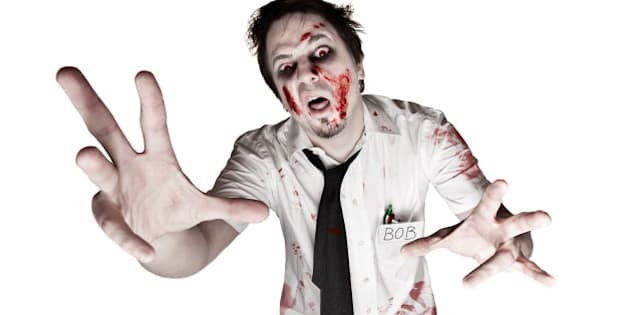 What better time to get your zombie fiction fix than Halloween? The genre is blood-red hot right now — just ask CanLit icon Margaret Atwood who recently co-wrote a serialized novel called The Happy Zombie Sunrise Home with U.K. writer Naomi Alderman, for Wattpad. Wattpad, a social network for readers and writers alike, rounded up their best zombie stories for the season — full of all kinds of dead, undead, flesh-eaters and post-apocalyptic hell on earth. The best part is they're free!